When we began planning our wedding, we did not factor a videographer in our budget. This was due to the fact that Hunter was opposed. 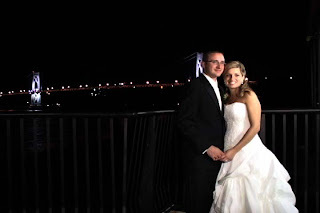 He said he didn't want a camera in his face all night and he felt if we did have a videographer, then it would feel like we would be putting on a show. I was upset, but respected his wishes and concerns. 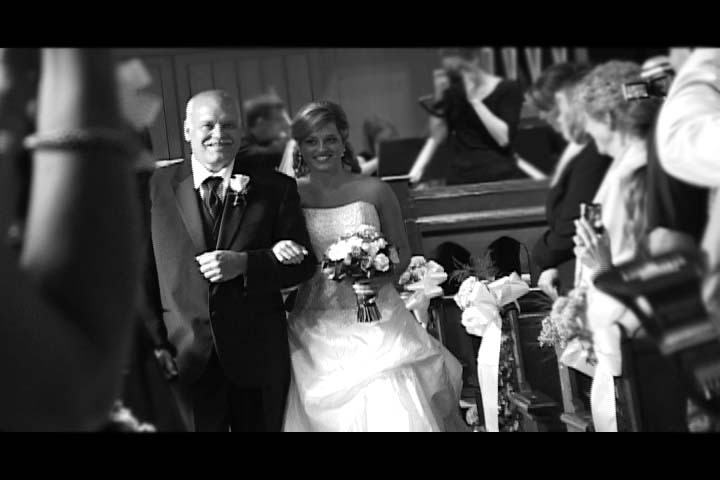 I can honestly say that I have enjoyed every single aspect of our wedding video. However, the credits and awards section was a nice touch to our video. I had never seen or heard of this before and it made the whole video even more personal. You truly did an amazing job. Everyone enjoyed watching the movie. My dad had a smile on his face the whole time!! 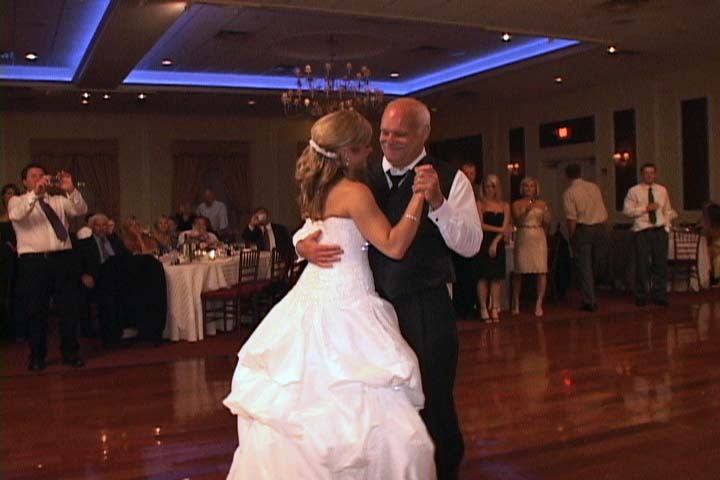 The coverbox and DVD face are absolutely wonderful and were an important touch to our wedding video. Thanks for putting a smile on our faces when we saw our coverbox and DVD. I am sooo happy we went with you! You did a fantastic job! You are such a sweetheart and made us feel at ease. Our video is absolutely perfect! We will continue to recommend you to everyone!!!! !